I really hope you all enjoyed reading this blog post. If you would like anymore information or my opinions on any of the products mentioned in full detail when please don't hesitate to get in touch with me. Also, if you have tried any of the products mentioned above please let me know what you though of them? I love using my vitamin E mosturiser, so definitely need to give the sleep in mask a go! I love the charcoal mask too! Charcoal masks are my fave, it's kind of an obsession actually, and body shop stuff is always fab. Might have to add this one to the collection! Great choices gorgeous! 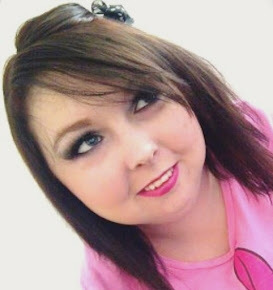 I'm personally not a fan of Body Shop, their products have never agreed with my sensitive skin or eczema. I know tonnes of people out there love them though! I swear by my Vitamin E moisturiser from Superdrug! 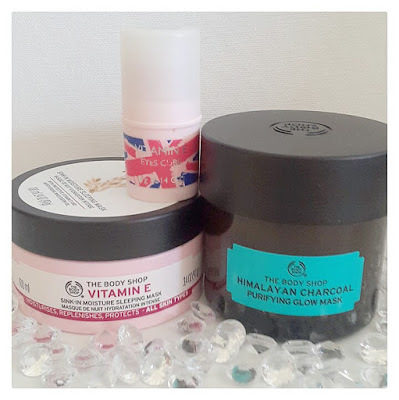 The Body Shop have some amazing finds - I really want to try their new charcoal mask, definitely seems like a great product for an at-home pamper session! I've heard it's similar to the Glam Glow masks that are quite popular, just at a fraction of the price!? LOVE The Body Shop! I've wanted to try the eye cube and I just might have to!